Established by Chris Darling in 2003, we work in a range of affordable to luxury residential projects, hotels, offices and retail schemes – and our diverse and talented team have the skills to deliver mixed-use, masterplanning and regeneration projects. Established in 1983, Architect-CT has grown to become a leading provider of architecture and interior design solutions to the pubs and hotels sector, with clients ranging from small independent breweries through to major industry names. 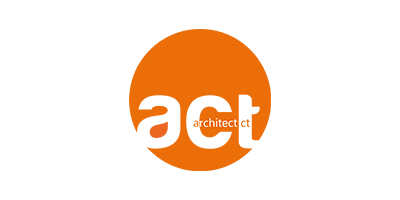 The RIBA Chartered Practice also works with retail and residential care clients, including on private commissions. Architect-CT also has particular expertise in addressing the challenges presented by historic buildings. 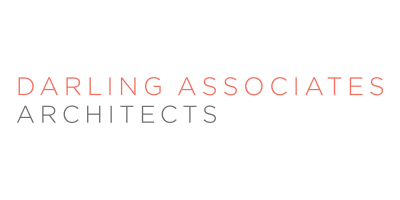 In 2018, Architect CT joined Darling Associates Group. In 2019, Architect CT will be fully merged with Darling Associates Architects. 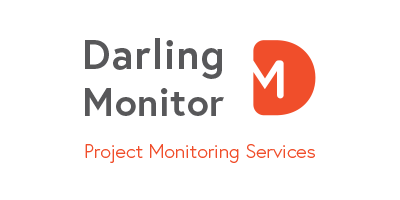 Darling Monitor was set up by the directors of Darling Associates who have a successful track record of designing buildings across many sectors. We have a dedicated and highly motivated team with extensive technical experience that can provide a fully encompassing CMT role or any specific design audit requirement. Generally, we see our building designs through to completion on site but also deliver projects from post planning stages.